Muslims are called to prayer five times a day. Muslims are called to prayer at specific times throughout the day and year. In addition to daily prayer, Muslims worship during Ramadan and other special events. Muslims follow specific guidelines and rituals when they pray. When performing a traditional Muslim prayer, there are rituals and practices that must be followed. Before prayer, people must their hands and arms, face, neck and feet. Mosques have washing areas that people use before entering the main chambers. 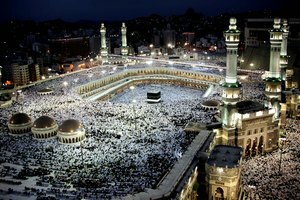 In addition, Muslims must face in the direction of the holy city of Mecca in Saudi Arabia to complete traditional prayers. 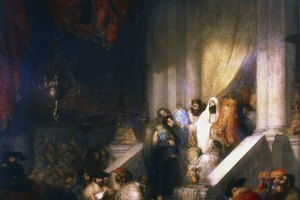 Islam's main tenets are broken into five pillars. The second Pillar of Islam is called Salat, the requirement for all Muslims to pray five times every day. 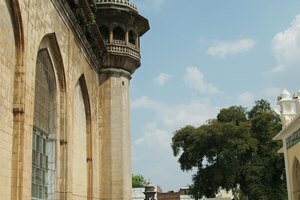 The literal call to prayer is called the Azan, usually announced via microphone or the top of a mosque by the prayer leader, signaling time for prayer. Salat sets a schedule for the day, with prayers occurring at dawn, just after noon, in late afternoon, just after sunset and once before between sunset and midnight. Another time that Muslims are called to worship is during month-long observance called Ramadan. During Ramadan, Muslims fast during the day and eat two meals, one before dawn and one at dusk. Ramadan is a time for Muslims to pray, reflect and restrain themselves from indulgence and wrongdoing. It is viewed as an annual cleansing or purification, bringing Muslims closer to Allah. An additional evening prayer, called the taraweeh, takes place during Ramadan in which Muslims recite parts of the Quran together in mosques. Muslims regard Friday as a day of prayer. On Friday noon, people are required to pray at the mosque; other days they may pray at home or work. In addition to the traditional prayer, Muslims listen to a sermon on this day. This prayer is called salat al Juma'ah, with al Juma'ah being the Arabic word for Friday. 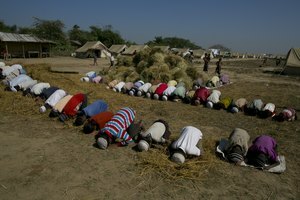 Muslim Voices: How Do Muslims Pray? 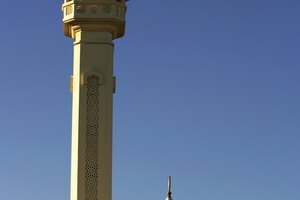 Islam Guide: What Are the Five Pillars of Islam? 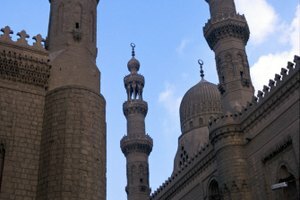 What Happens in a Mosque on a Daily Basis? Andromeda, Ricky. "The Times of Call to Worship for Muslims." 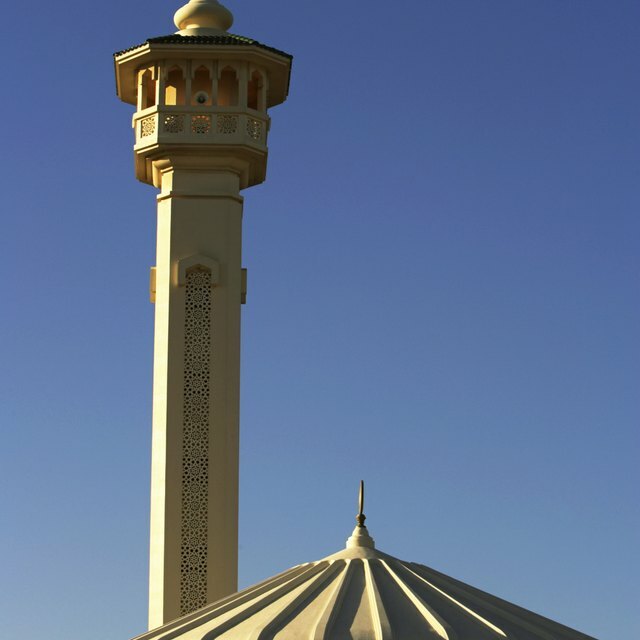 Synonym, https://classroom.synonym.com/the-times-of-call-to-worship-for-muslims-12085398.html. 29 September 2017.